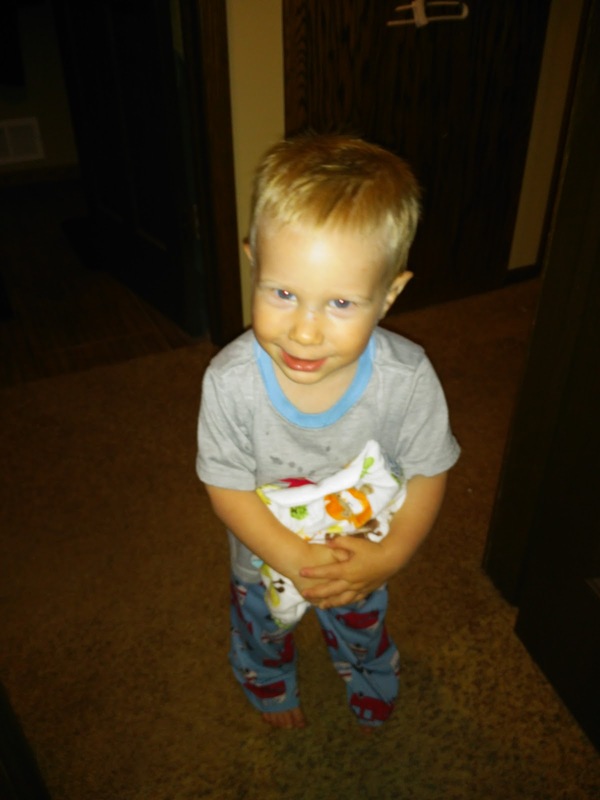 My son will soon be out of diapers and it is an exciting but sad change for me! The biggest thing I will miss are his cute cloth diapers and his cute bum with them on! Right now, I can't get enough of the softest cloth diaper we have ever had in our 6 year cloth diapering journey with our three children! 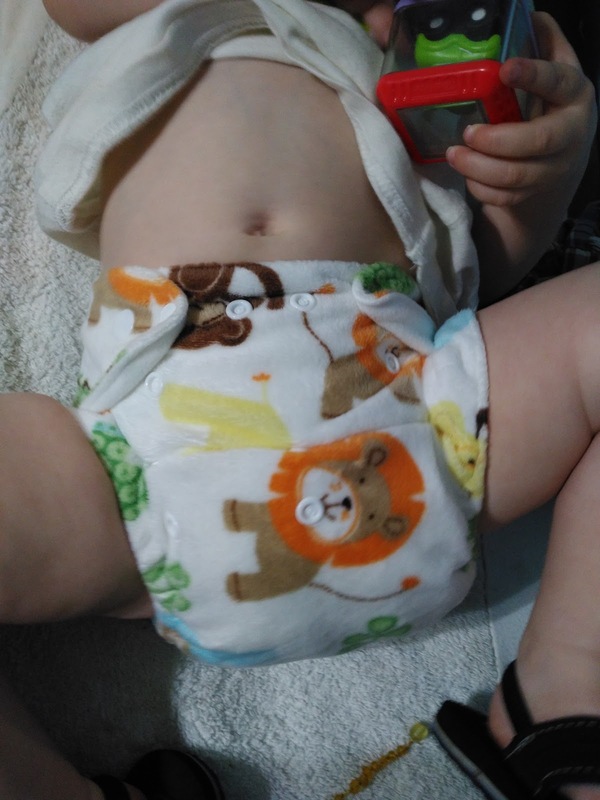 It is from Lil Bums and it truly is one of the softest diapers I have ever felt! Lil Bums one size diapers are made with a luxuriously soft minky fabric that’s not only incredibly smooth, but extremely durable and stain resistant. 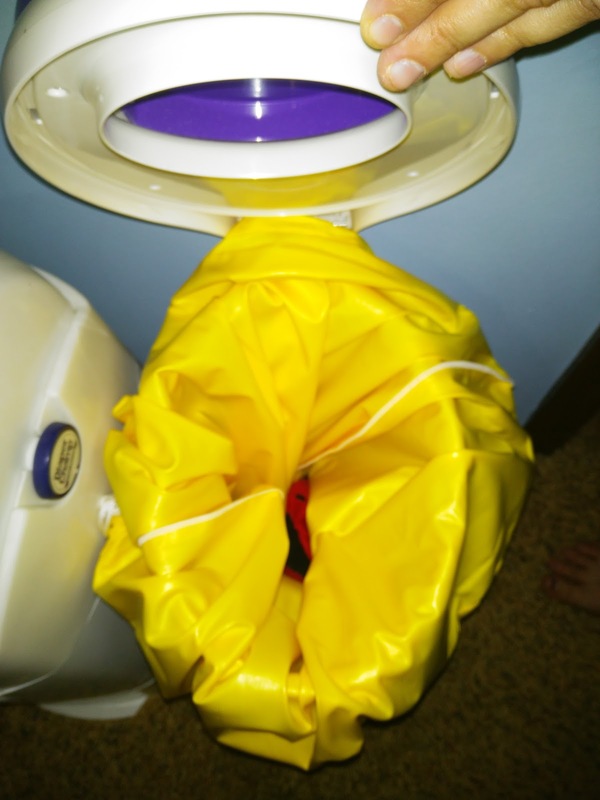 This will keep your diapers looking as good as the day you bought them for years to come. Available in a wide variety of fun colors and patterns, Lil Bums cloth diaper are a great way to go green while saving you money. Plus, the bamboo cotton inserts make for an extremely comfortable fit that will prevent rashes. Super durable snaps allow the diaper to be adjusted to fit any baby from newborns to toddlers. An inner stay-dry suede lining is used to wick moisture away from your baby’s skin and give the inside of the diaper a dry feel. Keeping your little tike’s toosh dryer is not only healthier for their skin but helps to potty train them much quicker. The waterproof backing and elastic leg openings make for a leak proof fit and make these one the best cloth diapers on the market. 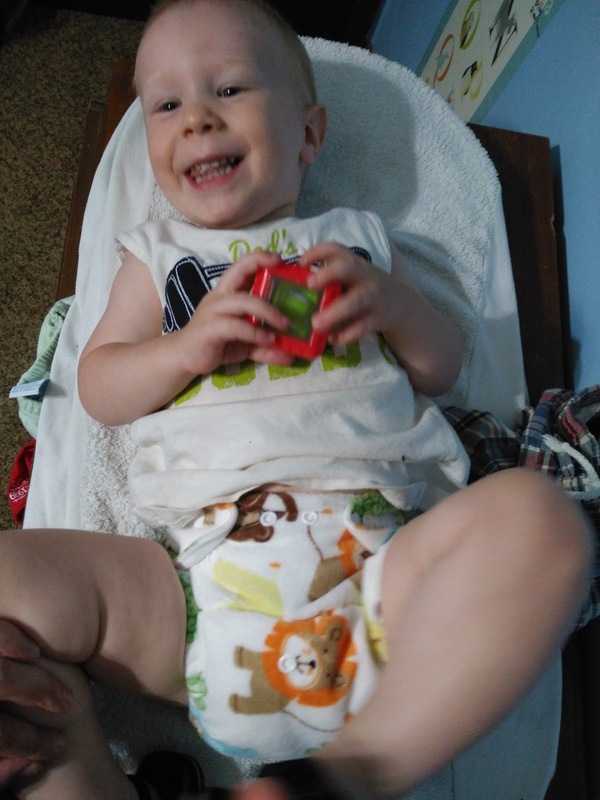 We received the Animal print diaper and my son absolutely LOVES it! He loves naming all the animals on it before we put it on and he loves to touch the diaper because of how soft it is! We also received the LIL BUMS LARGE HAMPER WET BAGS and I absolutely LOVE the big size and how it fits perfectly in our diaper pail! It is big enough to store all the diapers between washes and I love the drawstring for the perfect fit for all diaper pail no matter what you use! It is made from waterproof PUL which is also anti-microbial. Seams are sewn and sealed to stop leaks and the draw string top and zippered bottom hold in smells and messes. It can also be hung behind a door or used to line a diaper pail! Looking to get started cloth diapering? Lil Bums diapers and accessories are a great way to start! You won't be able to resist snuggling your baby in these super soft diapers! You can purchase Lil Bums diapers for $12.99 from the Lil Bums website. Lil Bums is generously offering (1) cloth diaper (winner chooses print of choice!) to a lucky winner!